The District was a happenin' place to be in recent weeks. 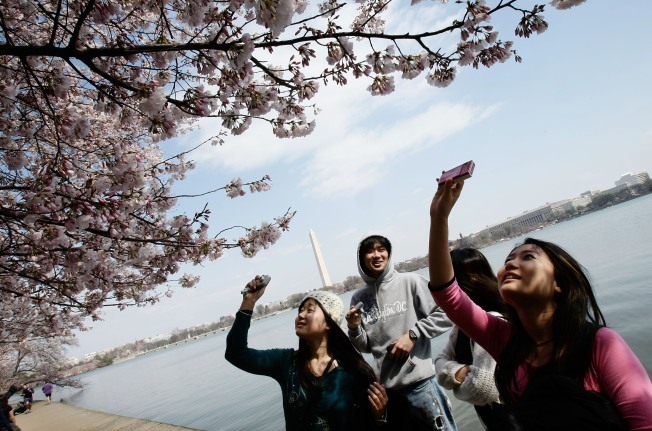 Tourists turned out in droves for Easter, spring break, opening day and the National Cherry Blossom Festival, tourism officials said. Normally, that would be all good news, but apparently visitors didn't spend much money, the Washington Post reported. 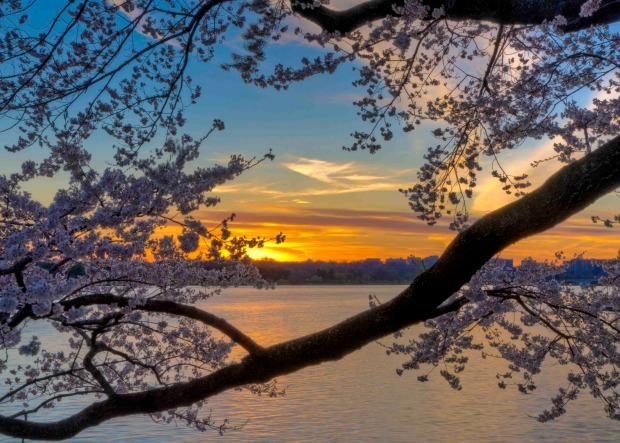 The cherry blossom events drew what appear to be record crowds, including Metro's second-highest ridership after President Barack Obama's inauguration -- and seven of the Top 25 ridership days since April 1 alone. But it seems a lot of those visitors either came on daytrips or stayed with friends and relatives instead of in hotels. Hotel occupancy was down 2 percent in February and flat in March, according to Destination DC. Those who did stay in hotels generated less money because hotel rates have been reduced. Other businesses, like shops and restaurants, saw benefits from the increase in day-trippers. Bike and Roll Washington has seen an increase in its bicycle tours and rentals, the Post reported.